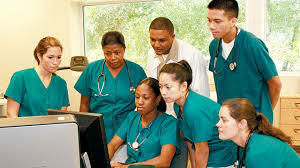 A top quality nursing coursework seeks to test students’ abilities to demonstrate the skills and knowledge obtained at a specific stage of the program. This is one of the most basic requirements towards earning a degree. A nursing coursework can be exhausting, time-consuming and also derailing. It requires excellent knowledge and writing skills and sometimes this may be a challenge for most students. 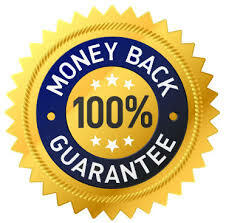 At CustomNursingPapers.com, we help nursing students’ open doors to their future by helping them achieve top quality nursing coursework. 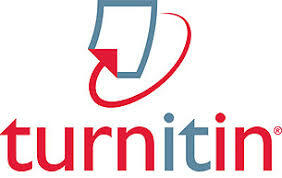 Whether you are an average or a top student, CustomNursingPapers.com is committed to providing you with the best Quality coursework regardless of the discipline in question. 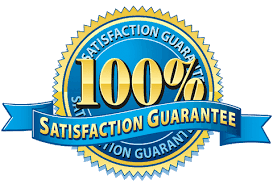 We have a highly qualified team that specializes in writing course works in all disciplines and they always manage to provide our clients with high-quality papers, as they attend all tasks to detail meeting all requirements of our customers.